If you’re in college and you’re already thinking about investing, congratulations: You’re smarter than a lot of your peers, who think that investing is either too risky, too dangerous, or too complicated. Sure, investing always carries some risk with it, and yes, it can be complicated, but that’s no reason not to do it. Investing in the market consistently and regularly over time is the single best way for all of us to begin growing wealth. Want to learn the basics of investing? Check out our guide to the essential investment terms and definitions for beginners! 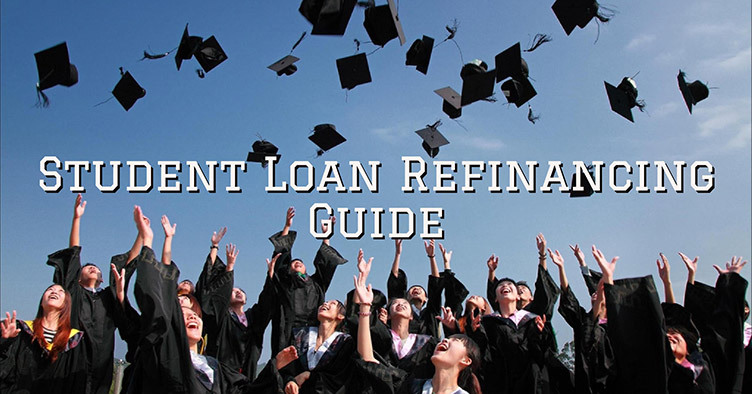 You might be wondering: Should I start investing if I still have student loans to pay off? 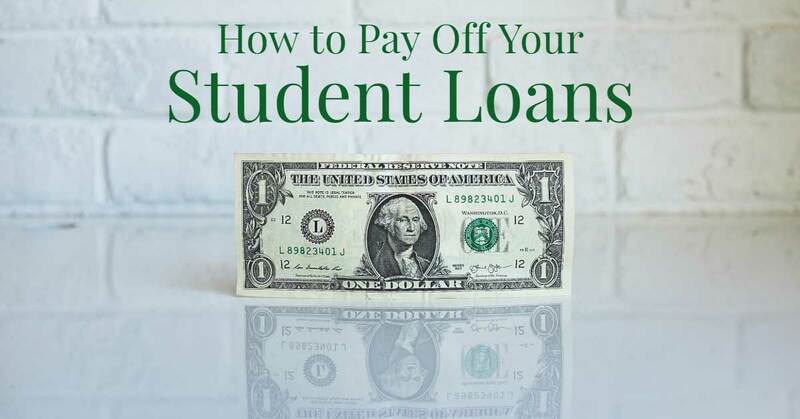 The answer to that question is a resounding “Yes!” You shouldn’t be focusing on paying off your student loans OR starting to invest: You should be doing both at the same time. 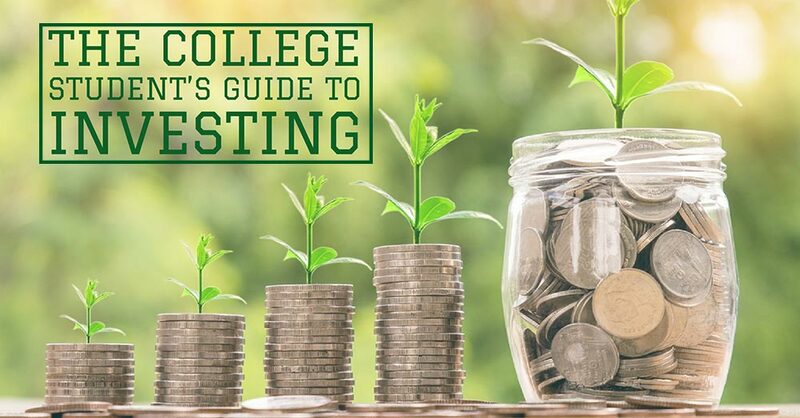 That being said, college students and young people in general are extremely lucky when it comes to getting started with investing, simply because there are so many options available to you. But all of those options can also be really overwhelming: With so much to choose from, how do you know where to start? Here, we discuss three of the most common ways that college students can begin investing. Each has it’s own pros and cons which must be weighed against each other, and no one solution will work for every person. That’s why it’s important that you consider all of your options. But don’t let yourself be overwhelmed: Even if you make some mistakes early on, you’ll learn from them and become a better investor for it. Before you even begin considering how you want to invest, you need to be able to answer the question why? Why do you want to invest, and what are your investment goals? These are critical questions for you to be able to answer, because they will impact your investment strategy. Are you investing for retirement? If so, you’ll want to look into tax-advantaged investment accounts like an IRA or 401k. You’ll also want to consider being more aggressive in your investments, since you have so much more time to make up for any losses. Are you investing for the long-term (20+ years), but not for retirement? That removes IRAs and 401ks from your consideration, but you would still probably want to be more aggressive in your allocation. Are you investing for the medium-term (5–10 years), such as to buy a house? Then you’ll want to be a bit more conservative in your asset allocation. Are you investing for the short term (3–5 years)? Then you’ll want to bee the most conservative in your investments. Once you know your investment goals and timeline, you can get started investing. Here are the main ways that college students can start investing. 1. Open a retirement account (IRA, 401k, 403b). If you’ve decided that you are specifically going to invest for retirement, then you should very strongly consider opening a retirement account so that you can benefit from some of the tax advantages that they come with. Long story short, the government wants you to start investing for retirement. To help give you incentive to get started, they created tax breaks that make investing seem more worthwhile. Depending on the type of retirement account that you have, you either get your tax break up front (you don’t pay taxes on the money that you invest until you withdraw from your account in retirement), or you get your tax break in retirement (you pay taxes on the money that you invest before it is invested, but then don’t pay income taxes on it when you withdraw in retirement). 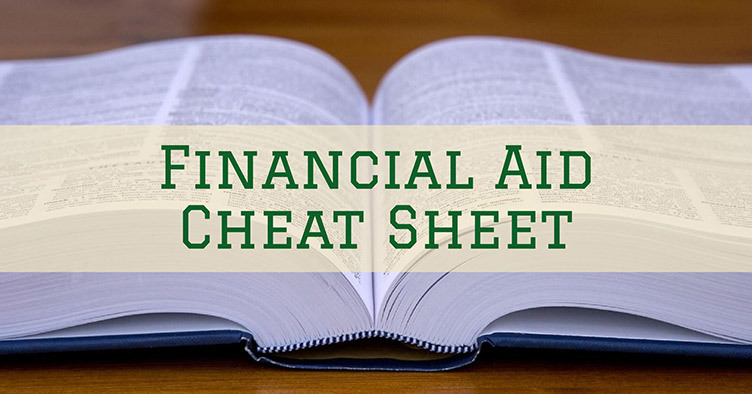 Since you’re a college student, you likely do not have access to a 401k or 403b. This means that you are limited to contributing only $5,500 a year to your retirement account. 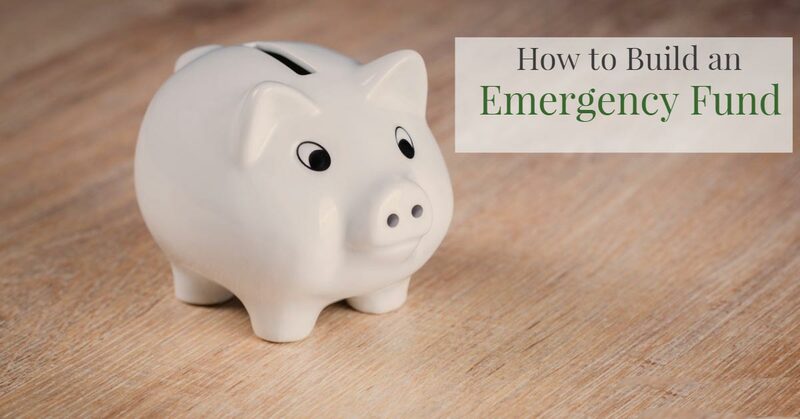 Since you probably have limited funds, that might be fine for you, but if you do happen to have more money that you want to invest, you will need to look into opening another kind of account on top of your IRA. 2. Open a do-it-yourself brokerage account. If you aren’t investing for retirement, then you will probably want to think about opening a do-it-yourself brokerage account through a service like Scottrade, E*Trade, or Ameritrade. Doing so means that you’ll be completely 100% responsible for creating your own portfolio and making sure that your asset allocations match your investment timeline, goals and risk tolerance. You do not have to pay anyone a fee just to manage your account. You have complete control over your investments, allowing you to choose very specifically the types of companies you invest in. Exchange Traded Funds (ETFs) make it much easier to build a balanced portfolio than it used to be. Choosing a winning investment on your own and watching it grow in value is a reaaaaaally good feeling. Though you won’t pay management fees, you will pay a fee each and every time you make a trade (this means every time you buy or sell). Fees depend on the service that you use, but Scottrade, for example, charges $7 per trade. Especially for college students, who might be investing as little as $20 a week or month, paying $7 in fees is a huge percentage. Building a portfolio from scratch is confusing, and that’s a big reason people think investing is too hard for them. It takes a lot of time and patience to figure out what your portfolio should look like, and it is, frankly, intimidating. Having complete control comes at the expense of not having experts to rely on for feedback. It also means owning up to your mistakes. Though choosing a winning investment and watching it grow feels amazing, choosing a losing investment and watching it tank can be downright devastating. 3. Find an app to help you get started. If you are a college student who doesn’t want to invest for retirement, doesn’t want to pay management fees to a broker, and doesn’t have the time or wisdom to build your own portfolio, do you have any options left that can help you get started investing? Yes! And it’s likely already in the palm of your hand: Your phone. Today’s young investors have it better than ever before, all thanks to technology, which has flooded the marketplace with services and apps that make literally every aspect of life easier. And that goes for investing as much as it does for anything else. 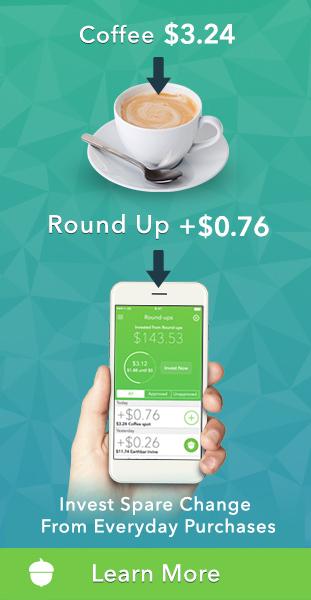 There are all sorts of investing apps that are designed explicitly for new investors. If you are new to investing, you do not need to worry about building your own portfolio from scratch. You simply select a portfolio designed by the company, based on your investment goals and risk tolerance. The app even has a short quiz to help you decide which of the five portfolios best matches your needs. There are no fees that you pay per trade. You are charged a $1 a month maintenance fee as long as your account is under $5,000. Once your account reaches $5,000 you are charged a .25% fee, which is insanely cheap, especially for a managed account. 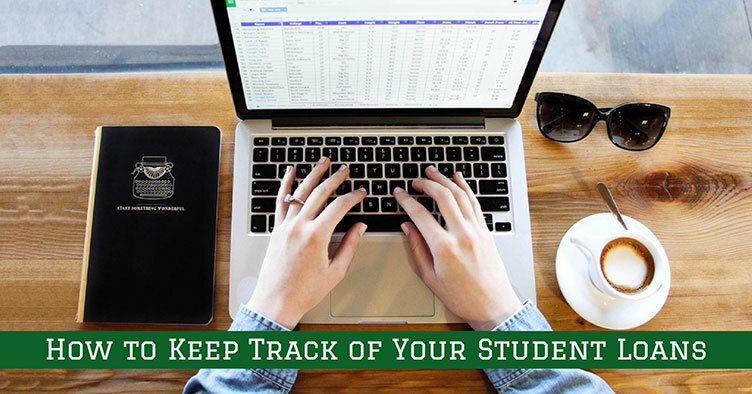 Plus, college students with a valid .edu email address pay NO FEES for 4 years from registration, which means you have 4 years to grow your money for free. 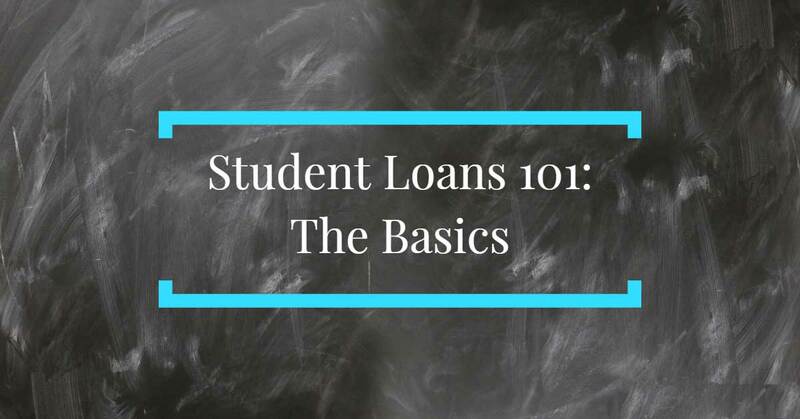 There is no minimum account balance or minimum investment necessary, making this a great tool for college students who have a tight budget. You can invest as little as $5 at a time. Other investment apps usually require a minimum opening investment that can be hundreds or thousands of dollars. 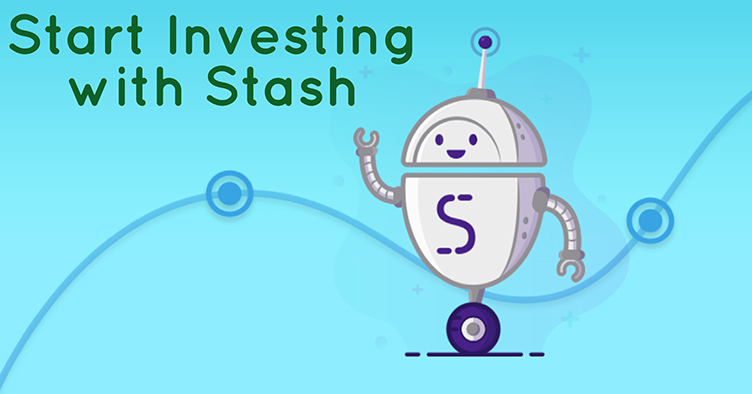 The app offers multiple ways to invest and save, from using their “round-up” system to setting up a recurring investment to referring friends to “finding money” by shopping with certain brands. 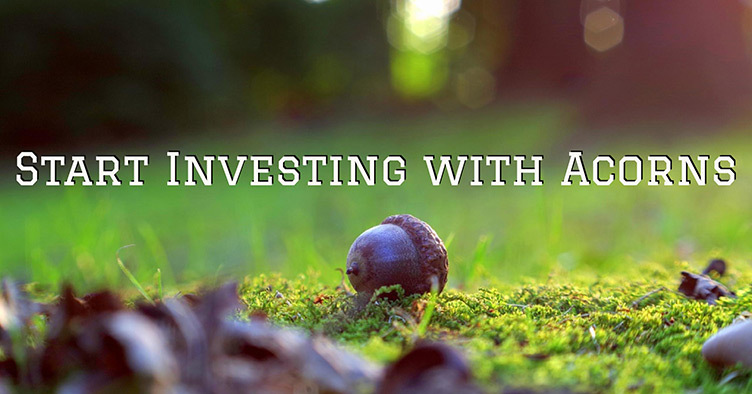 Acorns wants you to learn. That’s why the app has a knowledge center that links it to their online magazine, Grow, which aims to teach readers about all things investing and personal finance. Also a positive: I write for them occasionally, meaning you get more of me! Sounds great, right? If you’re interested I encourage you to learn more and try them out. Getting started investing can be really intimidating, but it doesn’t have to be. As long as you know your investment timeline and your investing goals, you can easily choose the right kind of account for your needs. 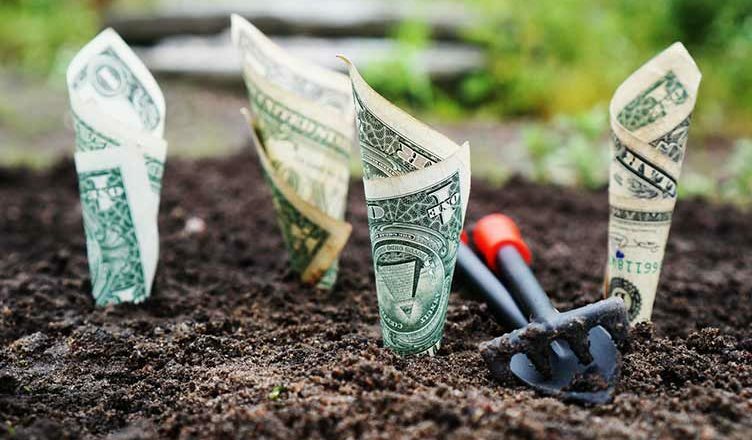 Whether you decide to open a retirement account, a DIY brokerage account, or find an investing app that suits your needs and budget, the single most important thing is for you to get started so that your money starts growing now.